7) Commission Based on experiences . 9) Able to write email. 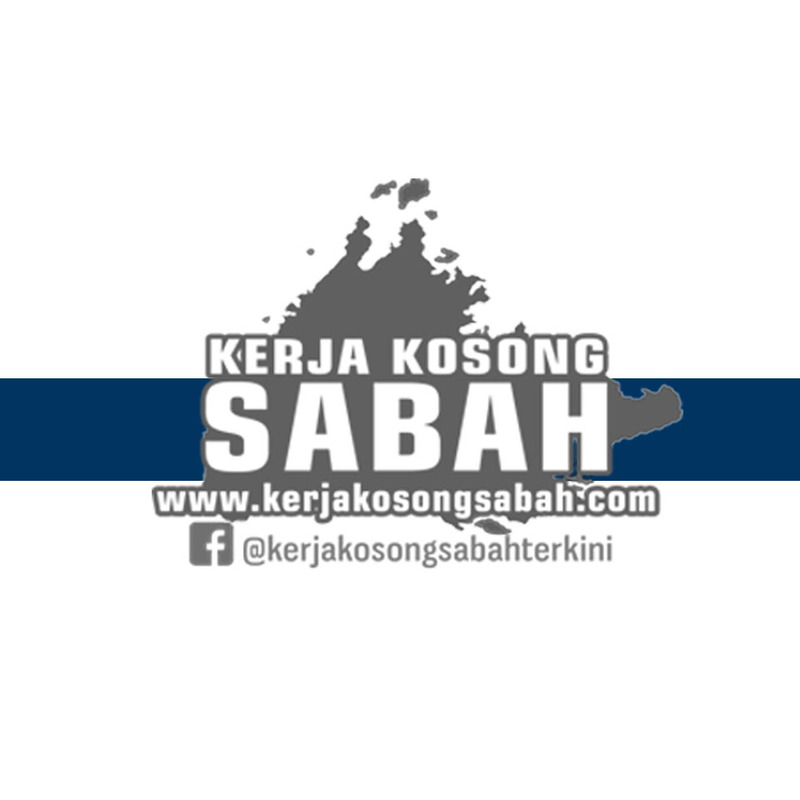 0 Response to "Kerja Kosong Sabah 2018 | Sales Representative - KKIP, Sepanggar"